When I was brainstorming ideas for fall decor , I got excited and I wanted to try my hands on candle making.After seeing some videos and going through articles ,I came to know that paraffin wax is not good for health so I had 2 other options to buy (One is beeswax and the other is soy).Finally I decided to buy soy wax. To the surprise , wax was out of stock at Michael's(uff!!) and I got mine in A.C.Moore after two to three shop visits to other stores.All these happened in the days before the vacation week.I wanted to finish this project before vacation and so I was pretty much working on multiple projects at same time. 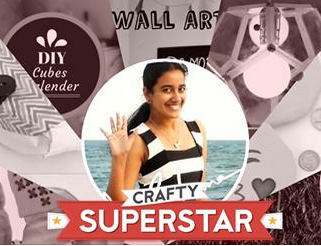 Now to the Don'ts which I learned from my trial on candle making.Today I am not going to tell you on "How to make a Soy candle" because I was not satisfied by the way my candles turned out.Instead I am going to link a detailed article on how to make Soy candle by Nature garden candles at the end. And I am going to tell you what not to do.I wish I came through this article before I actually gave a try.But that is okay, I am sure that my experience will be helpful to someone who wants to try soy candle making for first time and they will be pretty much educated about everything of what not to do. 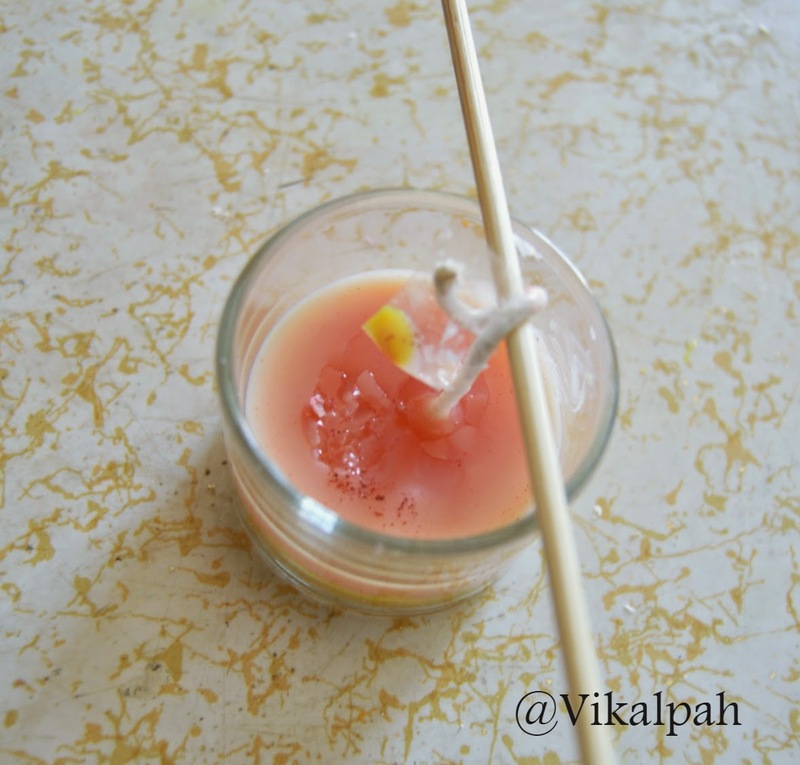 1)Don't pour your wax into the candle container while it is hot. Soy wax is capable of shrinking while cooling down which results in forming holes and dunks in the candle container.The right time to pour is when the wax cool down and comes to smoothie like consistency. You can handle this scenario well if you have a candle thermometer.I personally felt that investing in a thermometer just for one day of candle making doesn't makes sense to me.But if you are making candles as gifts or planning to start a small business I would strongly recommended you to buy a candle thermometer. Can you see the hole in the middle of the candle?This is because I poured the melted wax directly into the container while it is melted and hot. 2)Don't use food coloring or crayons for dyeing your wax. 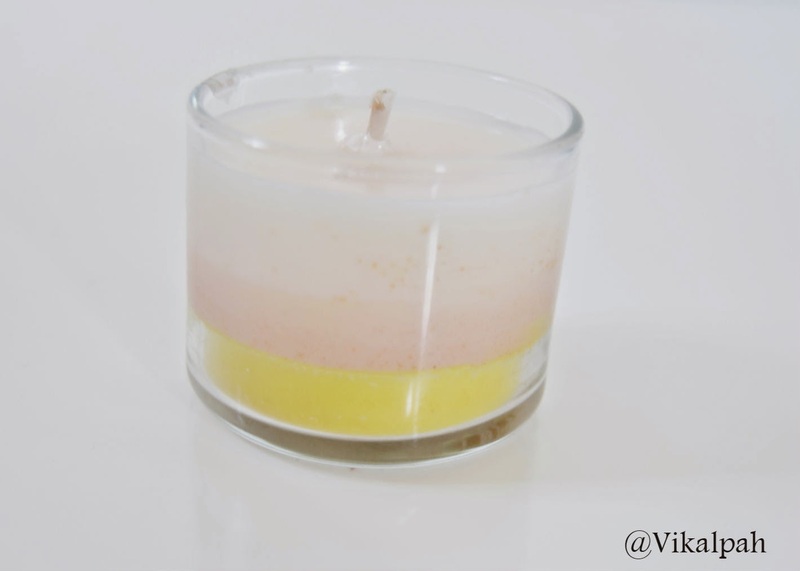 If you are making candles for aesthetic purpose like layers candle and if it is for just one or two candles for personal use then it is okay. 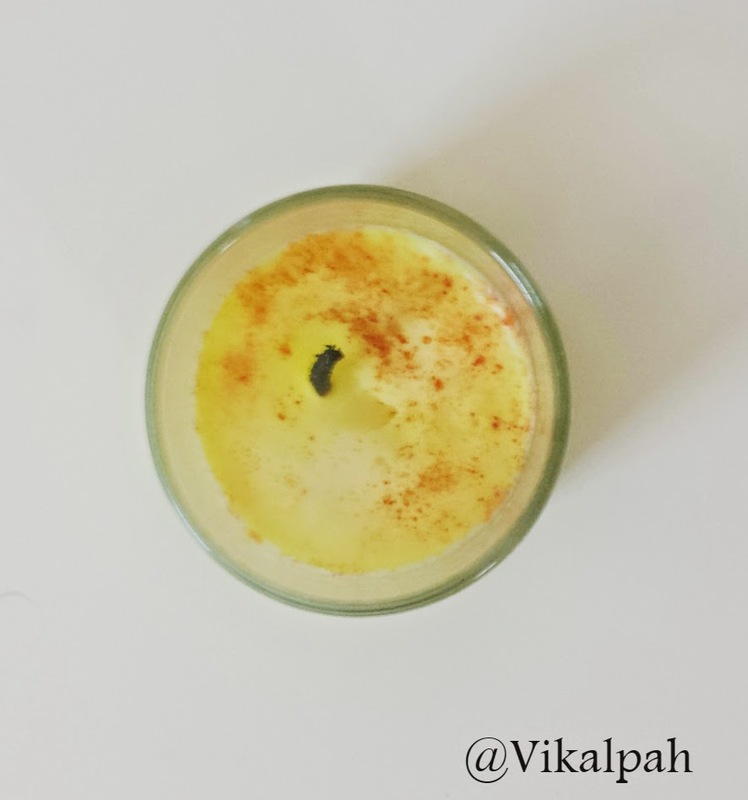 (Keep in mind that crayons are made up of paraffin wax.If mixing is not an issue you can then proceed with crayons).When I made a second trial on making a candle from leftover wax , I thought I could try some natural substance like turmeric to dye the wax. The result was success and it worked well but the color was dull.For the next layer , I tried with food coloring which was 100% fail. It did not mix well with the contents of the wax and also while burning the candle ,it started making a crackling noise. So, If you want to dye your wax it is better to get the dye block which is particularly meant for making the soy wax candles. Can you see the result of orange food color in the middle?If not see below for more clear picture. This is the result after burning the candle half way through. 3)Don't try making a big candle when you first trying your hands on candle making.I am saying this because I made this mistake by making a big candle and ended up with the failure.I don't want to waste it and so I tried melting it and pouring the wax into few small container to re use them.Believe me , it took a long long time to melt the whole candle compared to melting the wax flakes itself.I would say double the time.So, its better to try in smaller one. This is my first big trial of candle making. 4)Don't try to freeze the candle to speed up the curing process. Doing this results in cracks.As I said earlier I was in a hurry to complete the projects before my vacation.My first trial was layered candle ,as I couldn't wait between each layer and reheat the stove again and again to melt the wax ,I followed the freezing method which was my biggest mistake.It ended up in many cracks and so I advise you let the candle cure by itself. See the cracks in the yellow layer. 5)Make sure the candle wick you are using is the right size for the container.If it is not use two or three candle wick instead of one. 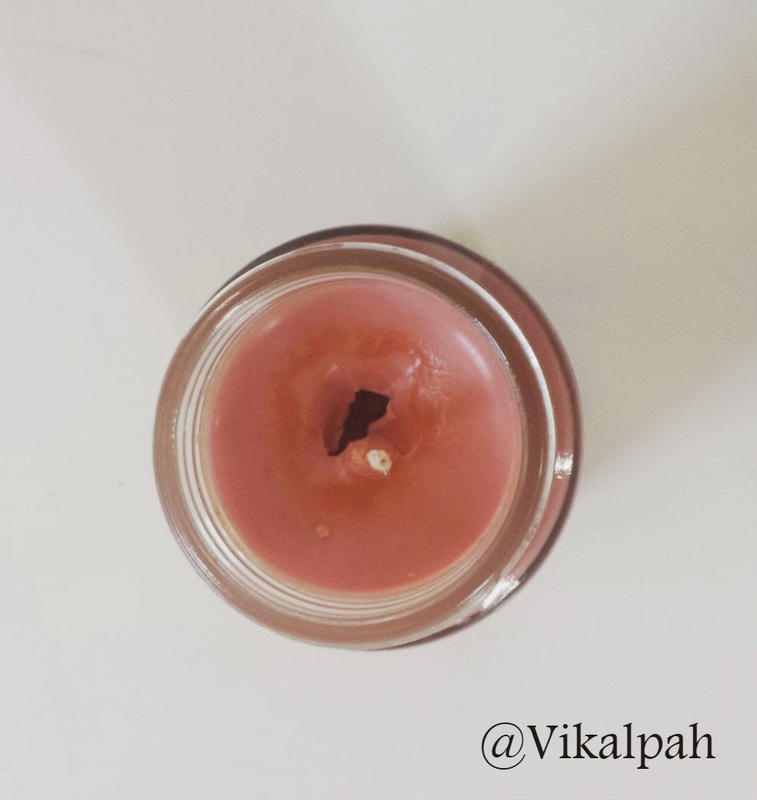 I never thought about this when I was making the candle, I just used only one wick and the candle was creating a hole only around the wick and was burning straight down that particular area.So, think twice about the wick you are selecting before pouring the wax. After completing all the layers and when I lighted the candle , this was the result :(. 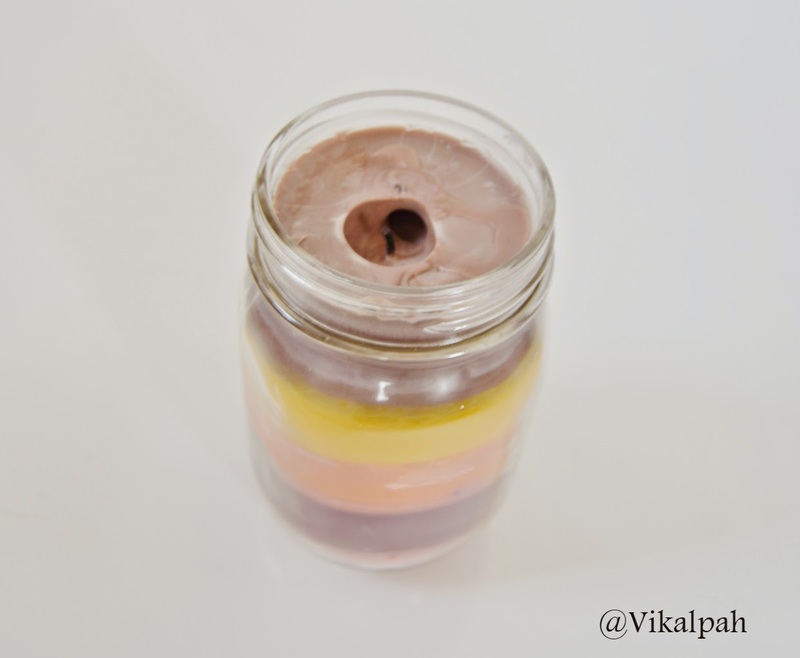 6)Don't move the container or wick after pouring the wax.This also results in cracks. Can you spot the cracks ?This was the result when I tried moving the wick to the center after pouring the wax. 7)Don't rush and be patient.Start your first trial when you have plenty of time in hand and so you can end up with a beautiful candle instead of a cracky hole-y candle like mine. That is it about the Don'ts.If I remember anything other than the mentioned ones I will update it.But for now I am done. 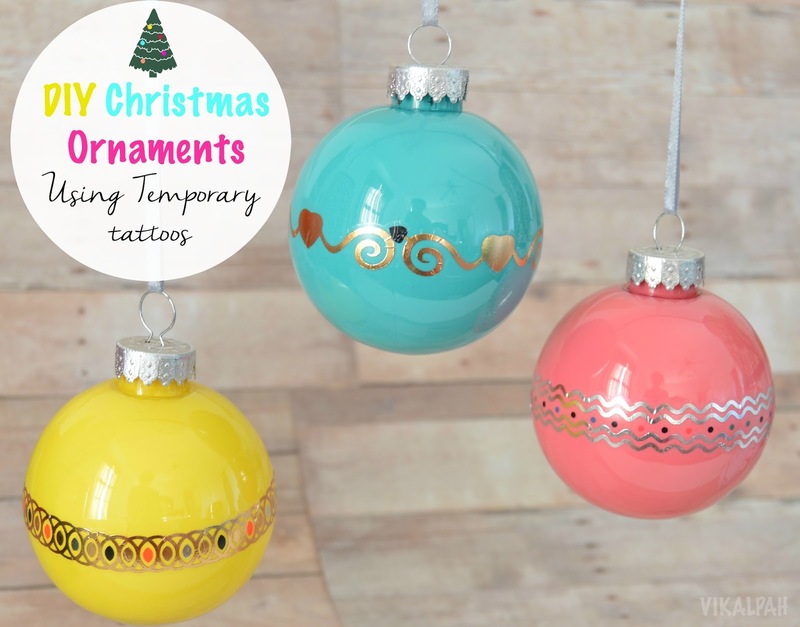 These points may seem to be intimidating to you but believe me if any of the How to tutorials has mentioned the above I would have not taken these many risks. All the tutorials which I referred had only the Do's and they did not mention the results may also be a failure :(. (But I will take it in the positive sense ,that it has created this opportunity to share the don'ts with you). 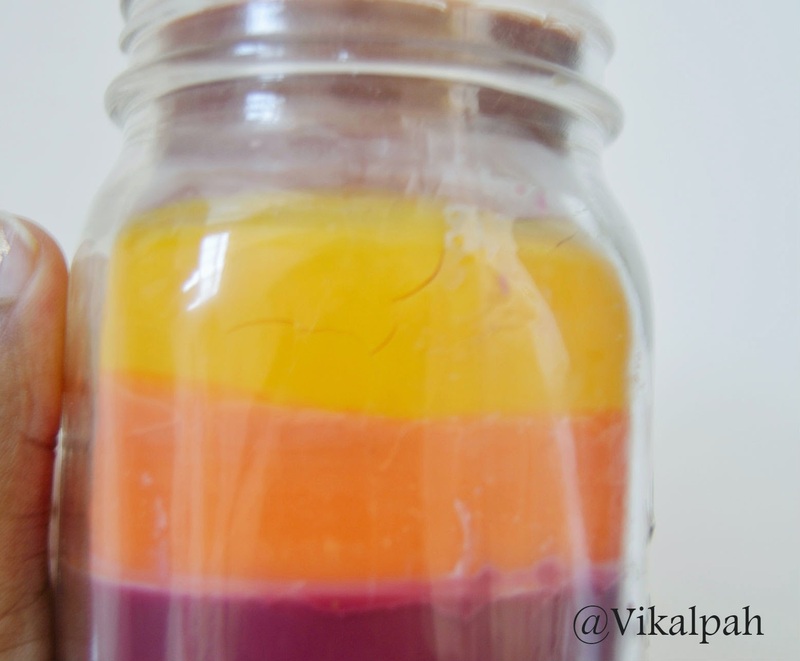 When I was trying to understand the cause for the mistakes, I came through a article which clearly explains the "How to and also explains the various factors you need to know about the candle making", click here. to learn the complete process of How to. 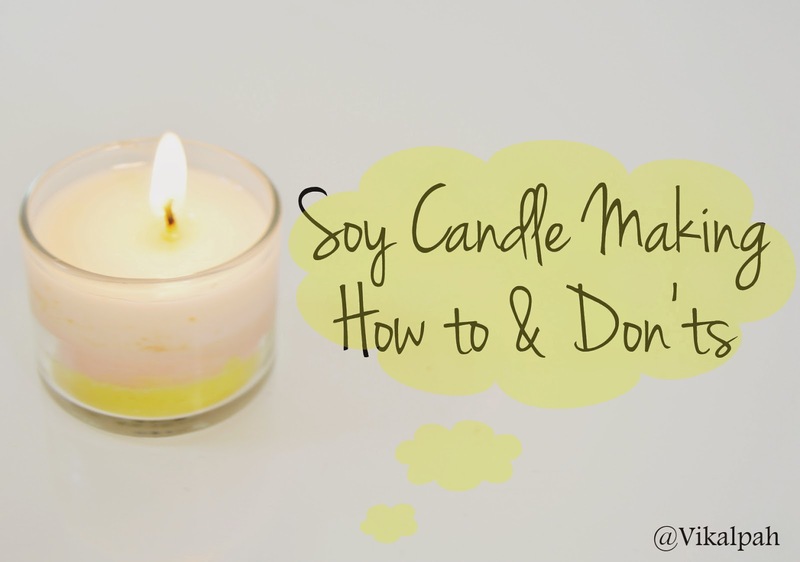 Hope this post was helpful for you to understand the don'ts of soy candle making.Do you have any such experience? 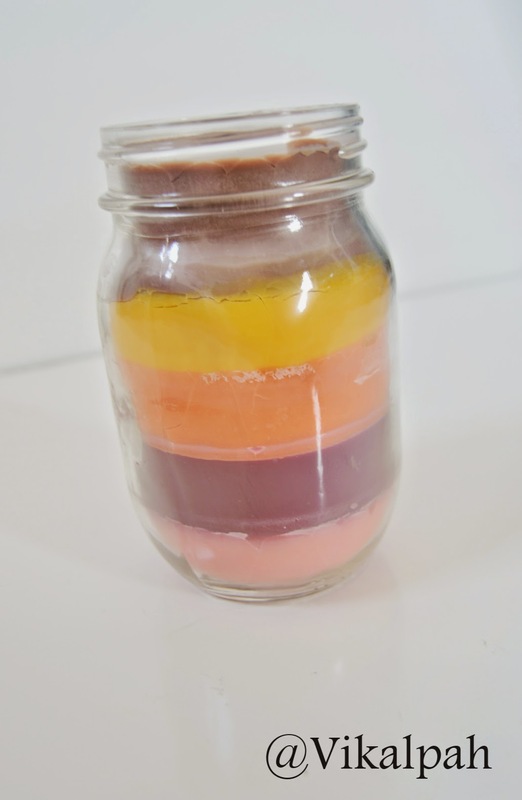 Have you ever tried to make your own candle ?Share your views in the comments below.As always I will be happy to hear from you.Thank you for taking time to read my posts. I am sure you gained something out of it. Note : This post is purely for soy wax.However it may be different for other kind of wax like paraffin, beeswax,gel wax, etc. Thank you Lorelai :) Even though it is disappointing , I am happy that it will be helping others with what not to do ! Agreed, thanks for sharing what went wrong so that we don't have the same experience! A great "do not do" post. I think many people think candlemaking is easy, but you have shown most of the ways things can go wrong. We will learn from your mistakes. 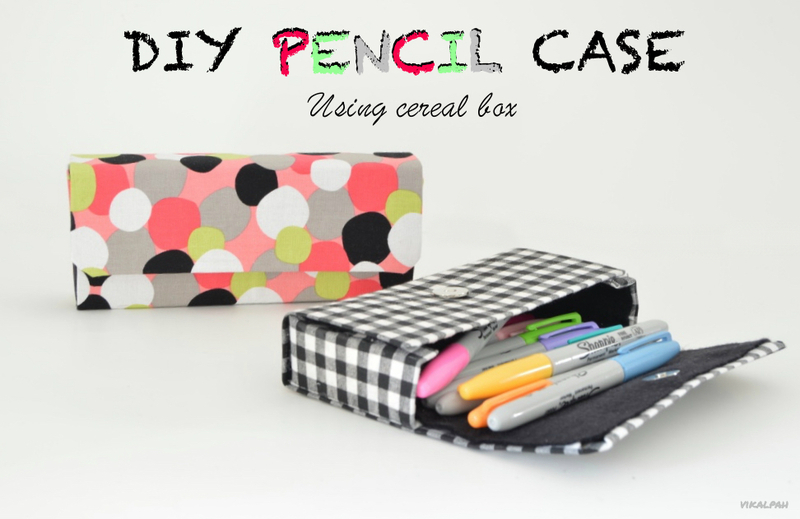 Thank you for sharing this on Make It Monday. 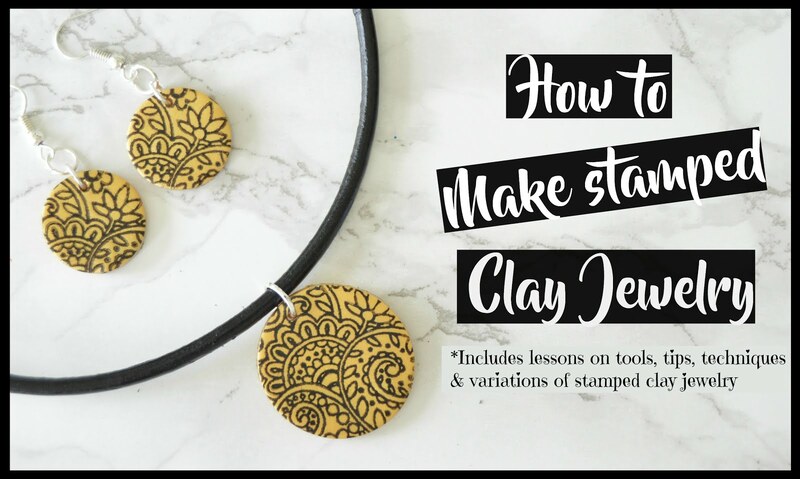 Visiting from Make it Monday with Etcetorize - Thanks for sharing this AWESOME How To with Don'ts! I've been wanting to try candle making. This is full of great advice. You don't see what NOT to do very often on projects. 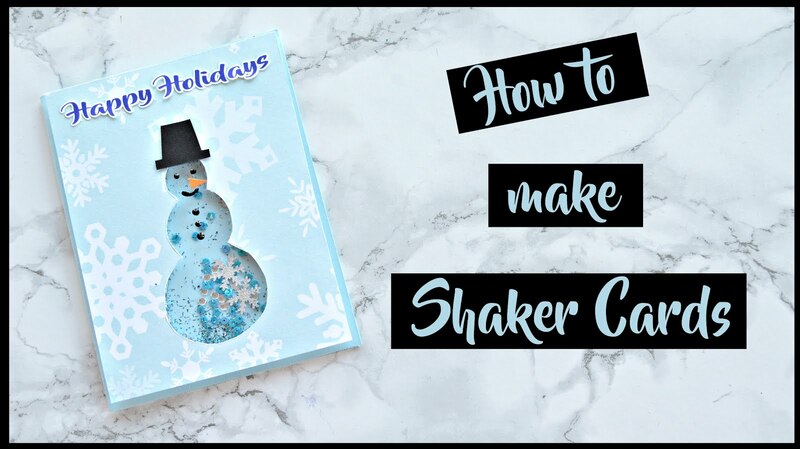 I love it--really gives some pointers for others who have never tried candle making before (like me) Thanks for sharing at Merry Monday!